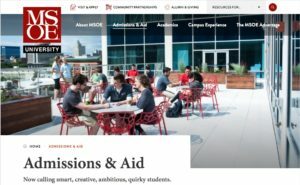 Faced with a looming deadline for a new website launch, MSOE asked me to rewrite dozens of high-level web pages to make them more complete, engaging and persuasive for prospective students and other website visitors. 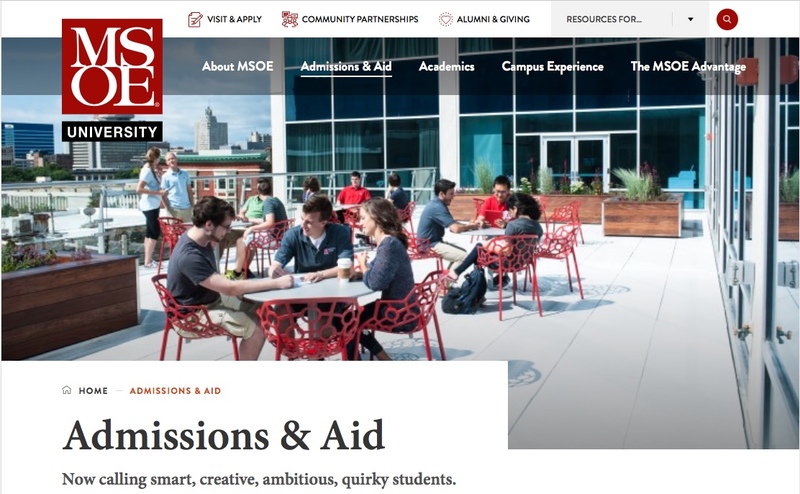 Some of the pages I worked on included the Admissions, Academics, Campus Experience, and MSOE Advantage sections. 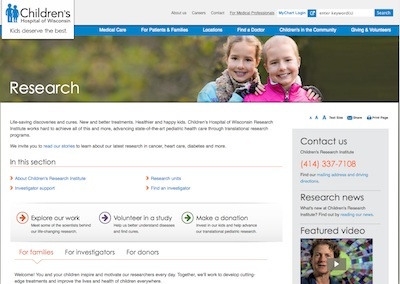 In the cardiac community, it’s well known that Children’s Hospital of Wisconsin played a pivotal role in transforming survival rates for kids with hypoplastic left heart syndrome, one of the most severe heart defects. But the hospital had never captured and shared the full, behind-the-scenes story of its pioneering cardiac research for a lay audience, and the hospital’s leadership wanted a narrative feature to commemorate this important part of its history. 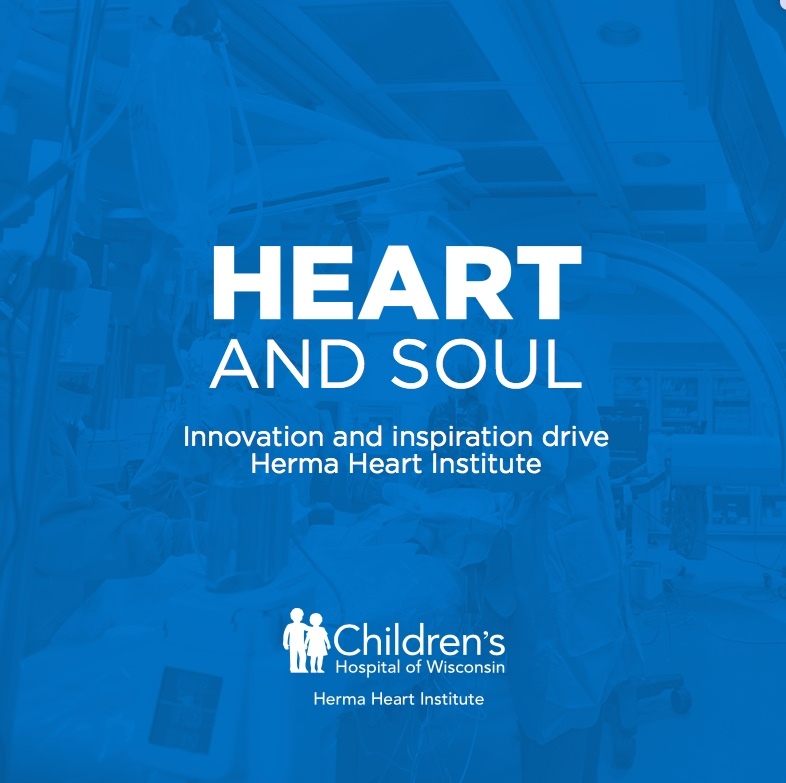 The story was shared online and distributed as a booklet at an event that celebrated the Herma Heart Institute’s new name and the conclusion of a successful fundraising campaign. 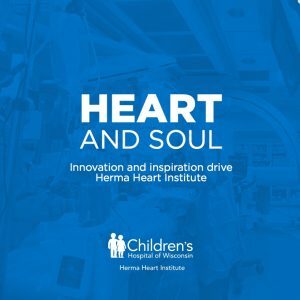 As the mom of a child with heart defects, I found this project especially meaningful, and it was a true gift to be able to tell this important story. See the PDF. Nearly every month, I write an article or two showcasing UW Health’s expertise on a variety of topics. And after every interview, my husband and kids have to listen to me gush about all the interesting tidbits I’ve learned. I can’t help it — I can get fascinated by any topic! 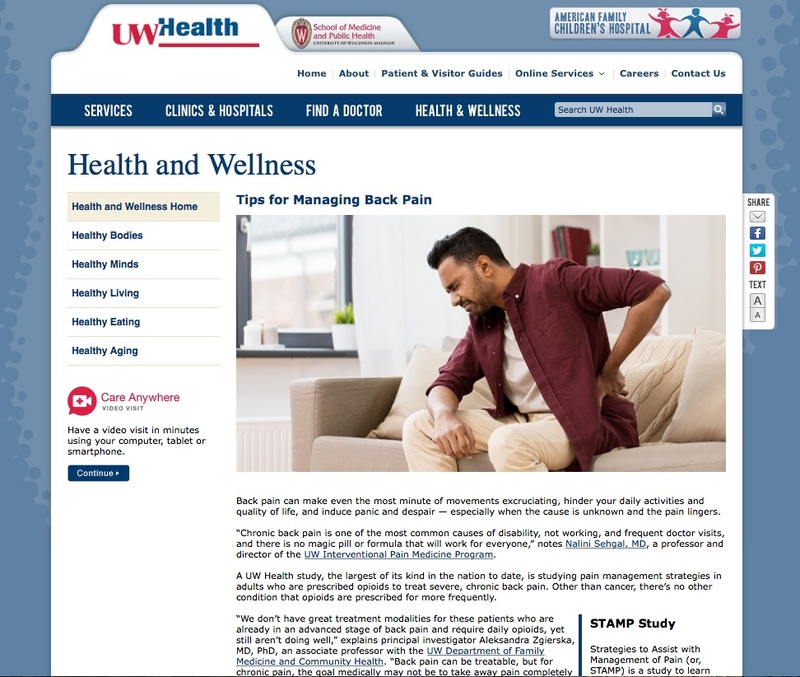 Read a recent article about managing back pain. There’s nothing like an alumni awards project to make me feel woefully unaccomplished by comparison! 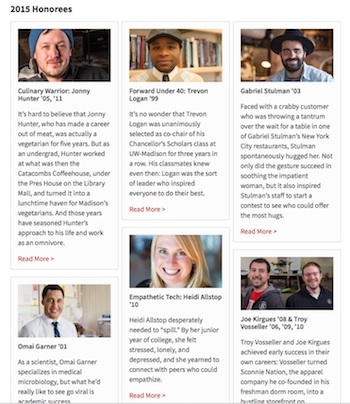 Seriously, though, it’s a treat to write about a university’s most successful and inspiring alumni, and I loved learning the stories behind this year’s “Forward under 40” honorees. I wrote all eight profiles for the Wisconsin Alumni Association website, including this one.